The third annual European Air Refuelling Training (EART) was conducted at Eindhoven Airbase, Netherlands, from 10 to 22 April 2016. 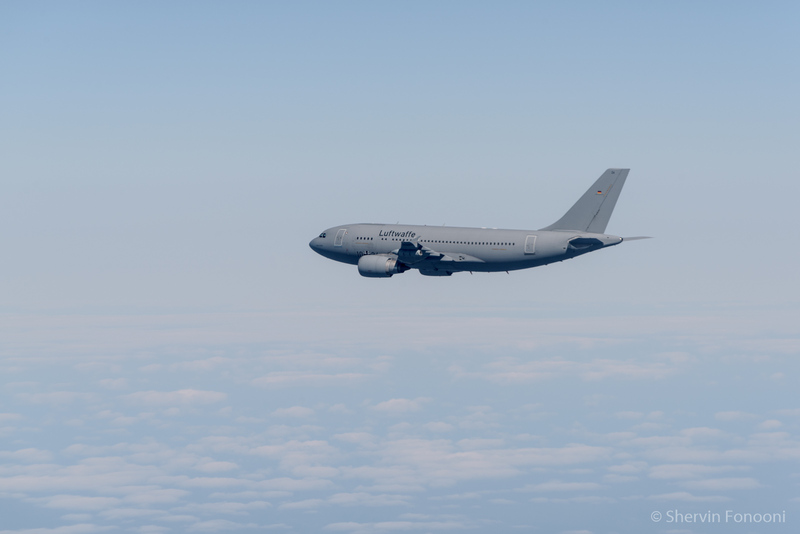 This multinational exercise was organized by the European Air Transport Command (EATC) and hosted by the Netherlands. The Kosovo and Libya Campaigns clearly demonstrated and confirmed that European armed forces heavily relied on US assets. Thus, a European multinational command was established on 1st September 2010, located at Eindhoven Airbase and employing 200 people from 7 nations. 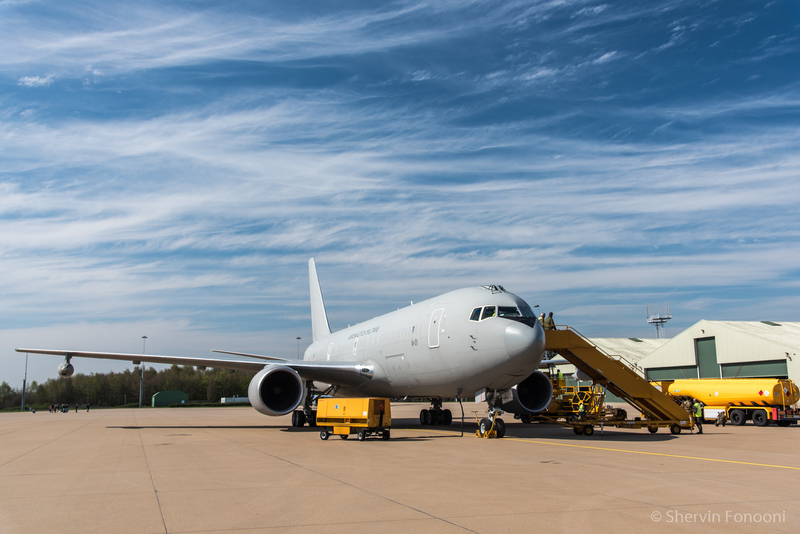 Today, EATC acts for military air transport (AT), air-to-air refuelling (AAR) and aeromedical evacuation (AE). According to Major General Christian Badia (Commander of the EATC), “we are facilitator to share values, to enhance interoperability and to harmonize procedures”. Its members are Belgium, France, Germany, Italy, Luxembourg, the Netherlands and Spain. The command rotates between France and Germany. European Air Forces have to train together in advance to be operational for a multinational mission. But the review is clear: only 1/3 of the EU member nations own air-to-air refuelling assets (France, Germany, Italy, the Netherlands, Spain and the UK), and all do not have their aircraft assigned to the joined pool. 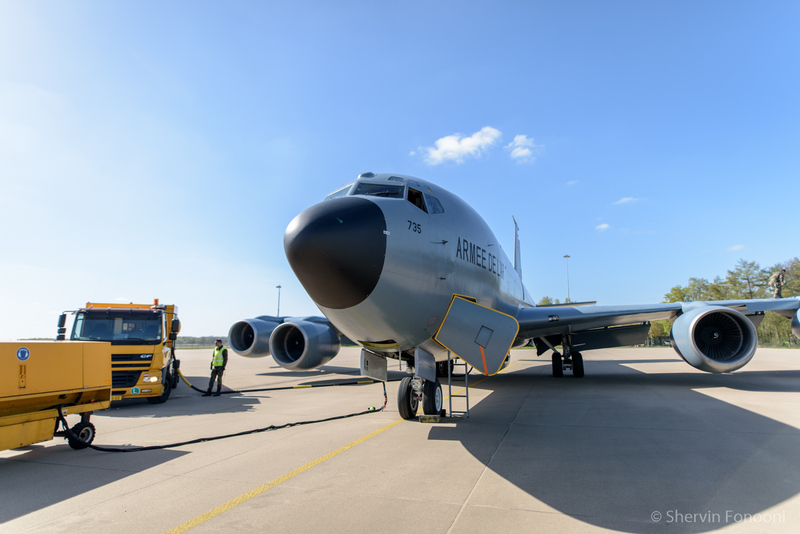 Unlike Europe, US forces operate a fleet of more than 500 tankers (Boeing KC-135, McDonnell Douglas KC-10A and KC-130 Hercules) more standardised, the EATC can assign only 19 air-to-air refuelling assets. In order to remedy this situation, EDA has implemented an AAR project to deal with the Multi Role Transport Tanker/Air-to-Air Refuelling Operational Employment Working Group (OEWG), led by the EATC. One important outcome of the cooperation between EDA and the EATC was European Air-to-Air Refuelling Training (EART). 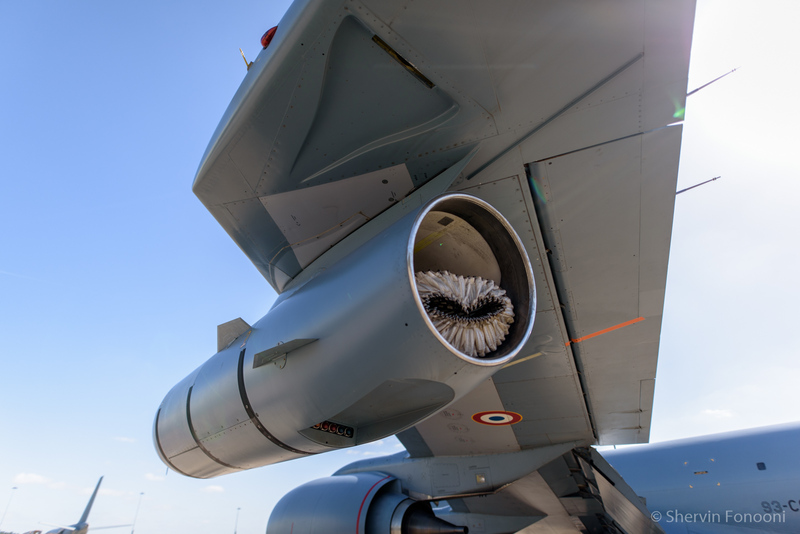 Air refuelling was recognized in 2012 as a capability shortfall in Europe. Within the framework of EDA’s initiative, EATC took the lead regarding AAR training and conducted the first EART in 2014. It implied two main changes in the tanker participation to Frisian Flag exercise. Firstly, all participants would be based at Eindhoven Airbase, thus simulating an operation in a location that cannot be supported from the respective home base and secondly, the tankers would not return to base as soon as the fighter did not require there support anymore, but stay in the area and train on manoeuvres and procedures of their own. Since then, this training concept has been further developed by EATC to get all participants proficient in their qualifications with their dedicated assets, as well as to improve multinational cooperation and interoperability for AAR in Europe. The combination of EART with the Frisian Flag exercise is a perfect fit. Leeuwarden Airbase hosted again one the largest international fighter pilot exercises. 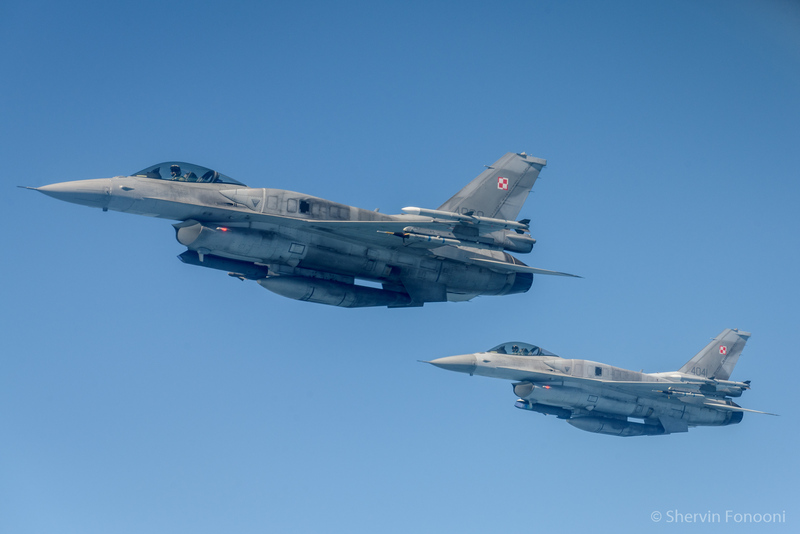 For two weeks, fighter aircraft from Finland, Poland, USA, GB, Germany, France, Belgium and the Netherlands were exercising the execution of offensive and defensive missions. The aim of this exercise is to train fighter pilots in Composite Air Operations (COMAO) as requested by NATO. The international cooperation implies cooperation between the tactical air commands and tactical air control agencies. 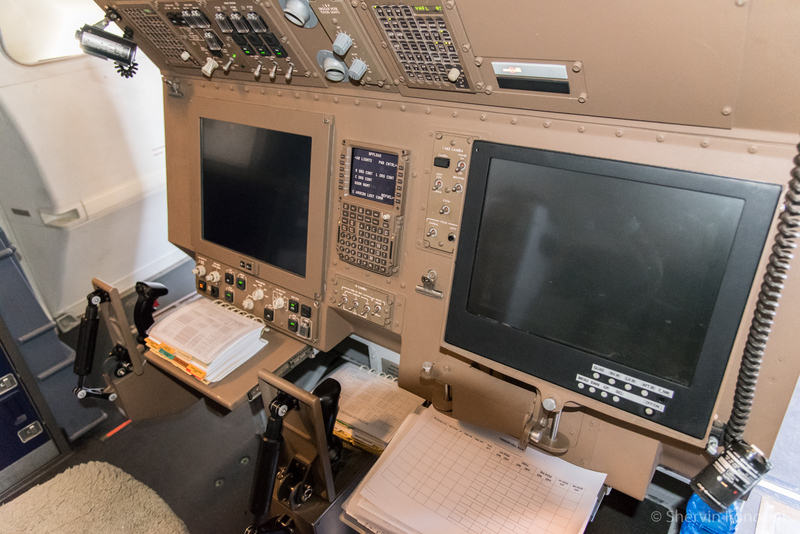 According to the EATC, the training offers a unique opportunity to train crews, planners, taskers and engineers in planning and executing missions within a multinational framework. The crews become familiar with scenarios they are not regularly exposed to. Moreover, they are able to enhance knowledge of multinational tanker aircraft. 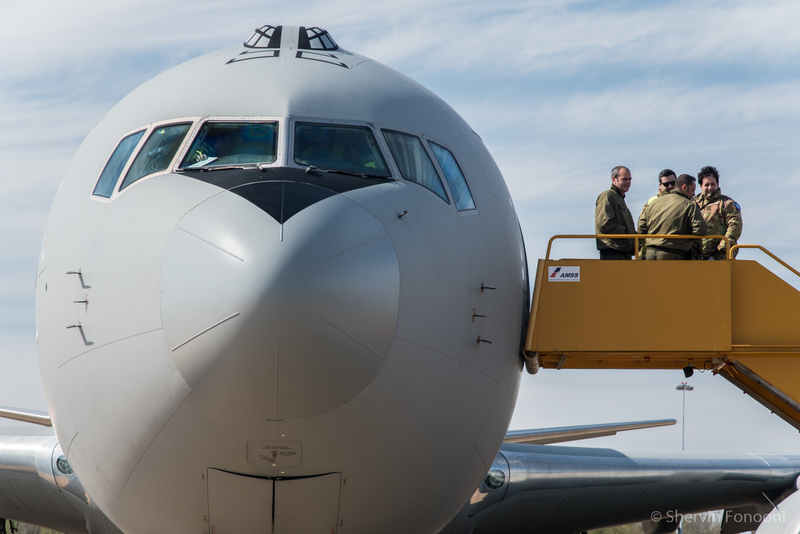 The exercise focuses on academics and mentoring for flight crews with their air refuelling operators, ground crews, planners, taskers and engineers. Also, to harmonize and to improve procedures for tactical air refuelling, search and rescue missions, etc. 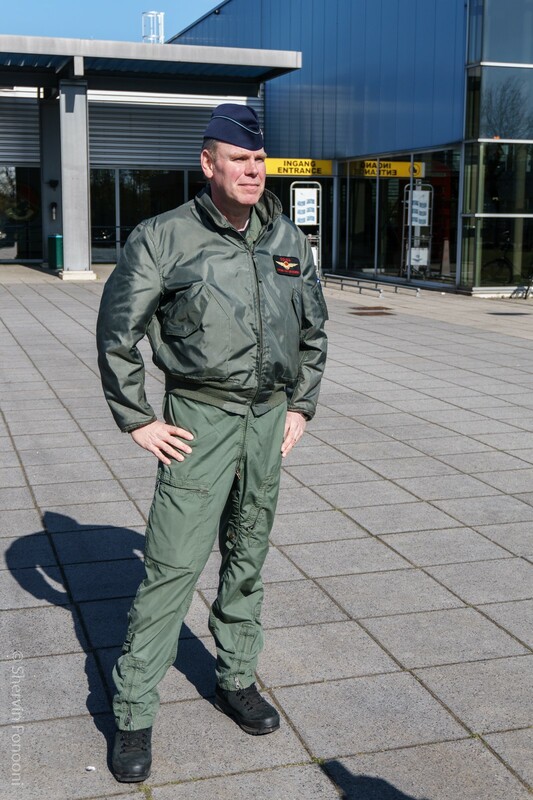 For this third edition, we interviewed Colonel Jurgen van der Biezen who is Head of the EATC Functional Division and Deputy Exercise Director of EART 2016. He started his Air Force career in 1981 at the Military Academy. He flew the NF-5 for the 314FS, Eindhoven AB. In 1987, Col van der Biezen converted to F-16’s (Block 10/15) at 312FS, Volkel AB. He became an IP and, in 1989, became a Fighter Weapons Instructor. In 2010, he was assigned as Head of the Ops Division within the European Air Transport Command (EATC). Col van der Biezen accumulated some 2,200 hours in the F-16 with a grand total of 3,800 flying hours. Colonel, what are your impressions about the EART 2016? “The exercise was well organized with excellent support of the Netherlands as host nation. We were extremely lucky with the excellent weather conditions throughout the training days allowing us to train the events as scheduled”. Plan, brief, execute and debrief, Multinational Tanker Training and Tanker Operations in large-scale COMAO packages in a realistic scenario. Practice Multinational Mixed Fighter Operations in the OCA/DCA role against a robust airborne and ground based threat that will enhance tactics development and validation. Practice Tanker-Cell Operations and Tanker to Tanker RV procedures. Train both Aircrew and Logistics in Quick turnaround procedures and execution. Practice large scale Link–16 operations in multinational operations including AWACS and CRC’s. Establish multinational relationships and Lessons Learned between NATO and Non-NATO (PFP) Air Forces. Asked about the limits of this third EART, he answered: “In order to organize and run such a training it requires several items. First to make the training attractive for nations to sign up we need sufficient receivers with a good mix of Boom and Drogue receivers. 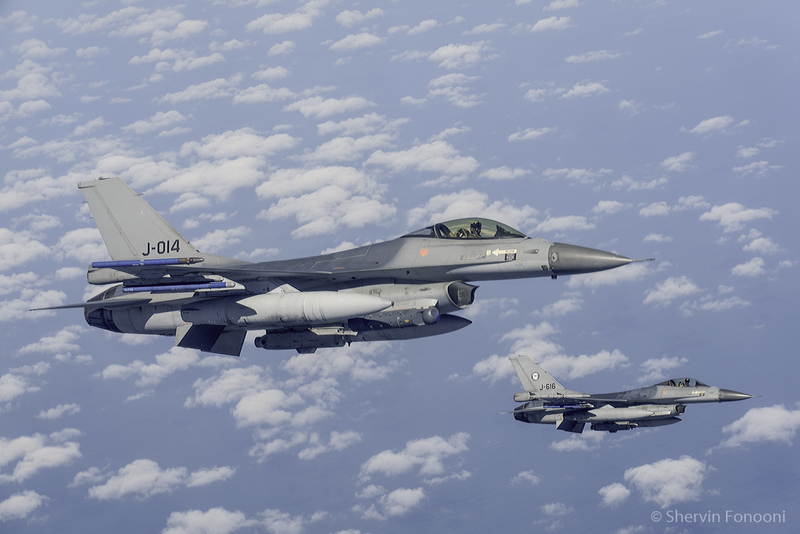 Combining the EART with Frisian Flag guarantees the availability of sufficient fighter aircraft as receivers. You also need sufficient airspace to allow the training scenario to be realistic. We also need a base to operate from. Eindhoven Air Base and the 334th squadron as our host proved to be an excellent choice in fulfilling the required roles during EART”. Which difficulties have you encountered? “Due to operational reasons, the German A310 and its crew were not able to operate from Eindhoven Air Base. Face to face briefings were not possible limiting the possibilities to optimize the planned training events”. What will be the next steps for the future? 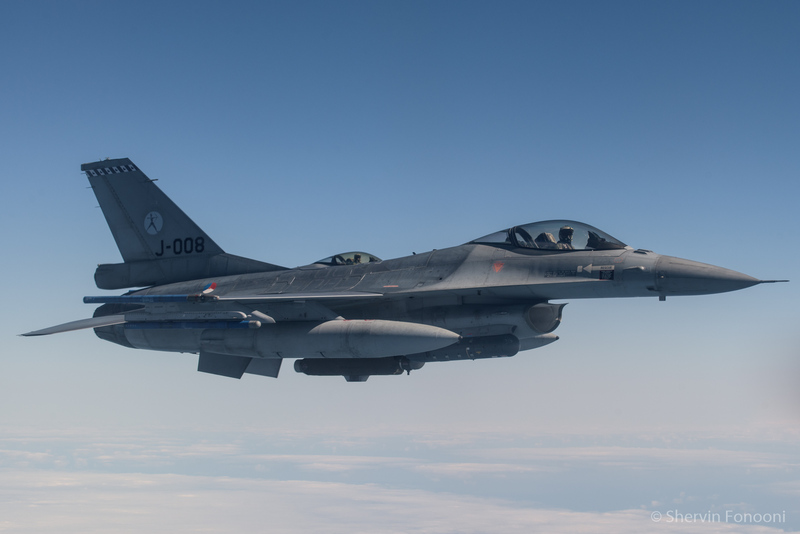 “We will continue to organize EART in combination with Frisian Flag but are also seeking other opportunities to combine EART with other large type fighter exercises like NATO exercises or Tiger Meets”. What is the complexity of a multinational exercise like the EART? “This type of training requires a lot of planning in advance and flexibility during the execution of the training. A solid Command and Control organization is required to overcome the daily problems. Mentors are required to provide academics to the crews and to evaluate performance in flight. Sharing experiences and learning from each other is one of the main objectives of EART”. Two F-35 “Lightning II” are programmed to be present at Leeuwarden Airbase. 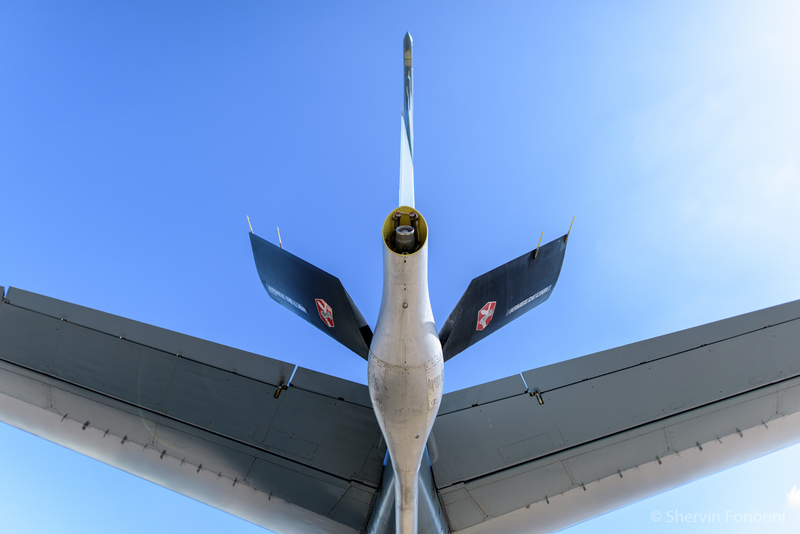 Have you planned an Aerial Refueling program? “The two F-35s will be flown to the Netherlands end of May supported by the Dutch KDC-10s. Beginning of April the KDC-10 underwent a certification program at Edwards AFB that will allow us to refuel the F-35 with the KDC-10”. 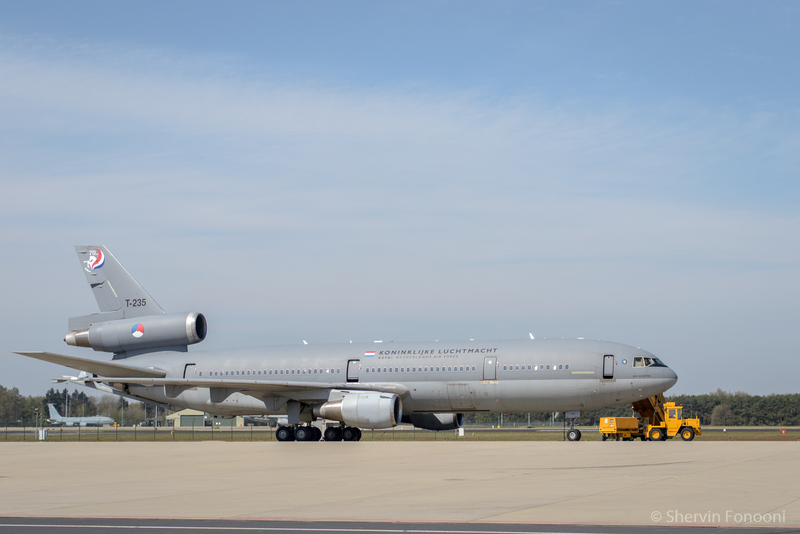 The Dutch McDonnell Douglas KDC-10, of the 334th Squadron of the RNLAF, is deployed to Eindhoven Airbase. It is equipped with a boom AAR System which allows it to refuel fighter aircraft like F-15 Eagle and F-16 Fighting Falcon. 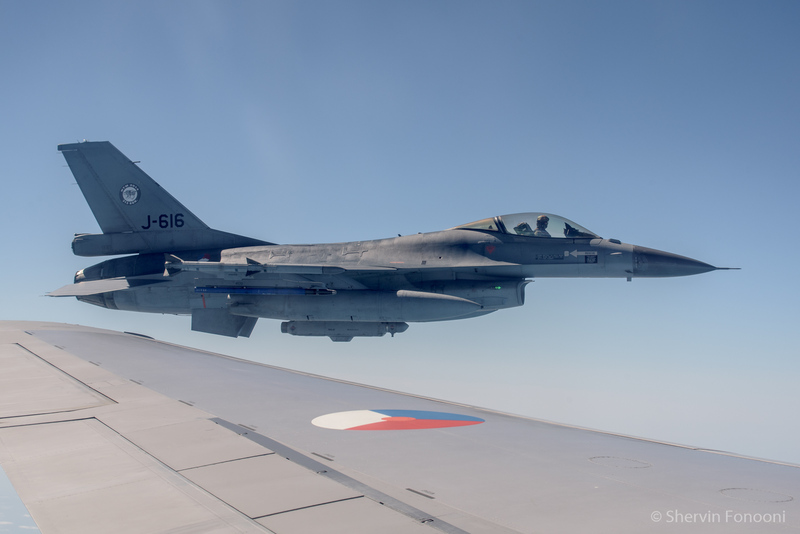 During EART, It took off from Eindhoven and flew over the Netherlands, Germany and Denmark, to perform air-to-air refuelling of fighters involved in Frisian Flag, like US F-15s and Dutch, Belgian and Polish F-16s. 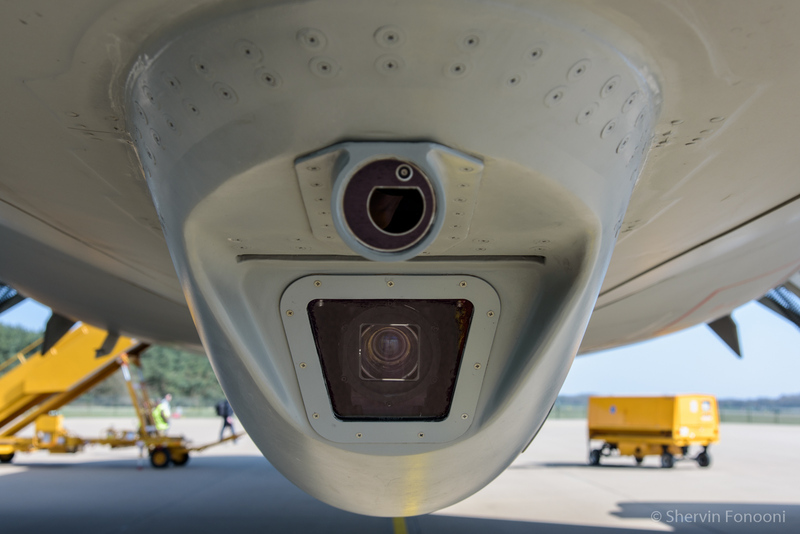 The refueling procedure is conducted under the control of the boom operator who is in contact with the receiver through the remote console, cameras are mounted on the tanker. The receiver moves behind the tanker, within safe limits. Once in position, the operator extends the boom to make contact with the receiver aircraft. If the fighter approaches outer limits, the boom operator will command the receiver pilot to correct his position and disconnect the boom if necessary. 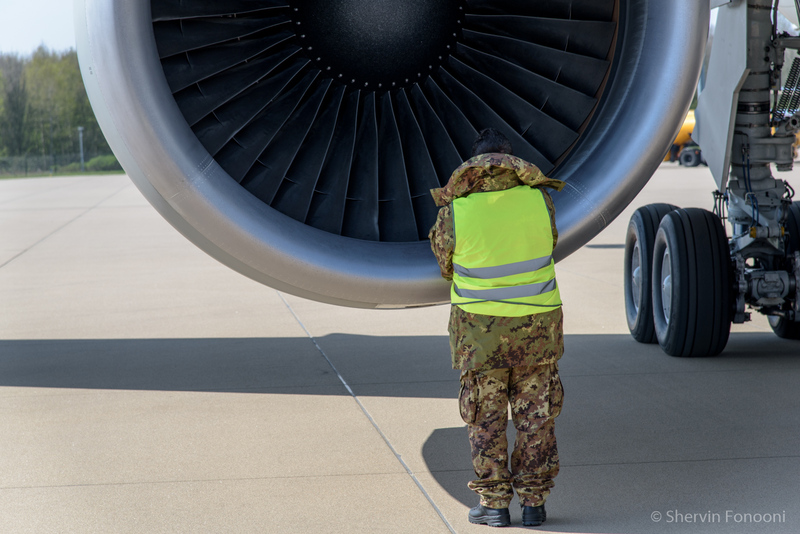 As Frisian Flag is a complex exercise, the refueling procedure must be carried out in a very short period of time. Thus, it depends on the experience of the fighter pilots and the mastery of all parameters like approach, connection, flying in formation, separation and weather. Therefore, there are many facets to be controlled, that is why exercises like EART will be increased to lead to a standardization of the procedures. EART’s aim would to support different national and international fighter exercises, to provide dedicated and timely access to cost-efficient Multi-Role Tanker Transport capability in support of NATO, Europe and the participants. 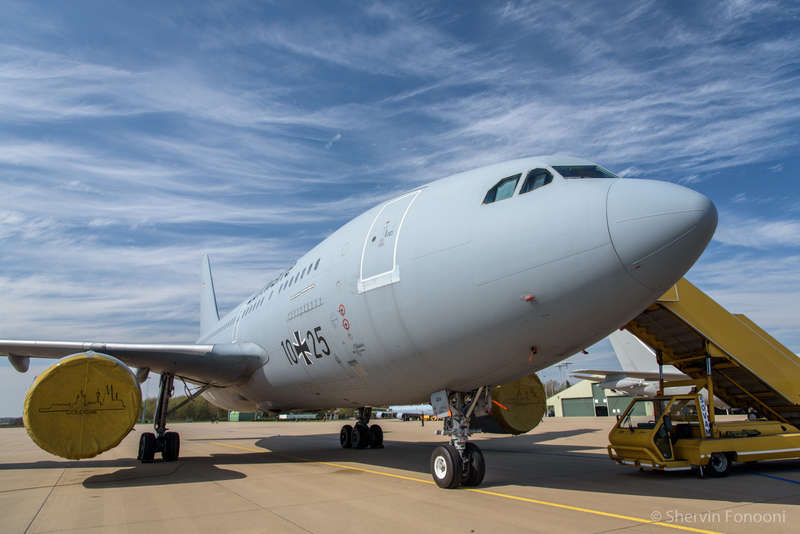 Supported by OCCAR (Organisation for Joint Armament Cooperation), the Netherlands, Norway, Poland and Luxembourg are negotiating with Airbus to purchase four A330 MRTT tankers. These nations want to form the nucleus of a European fleet of tankers to which any European Nation can be part of. 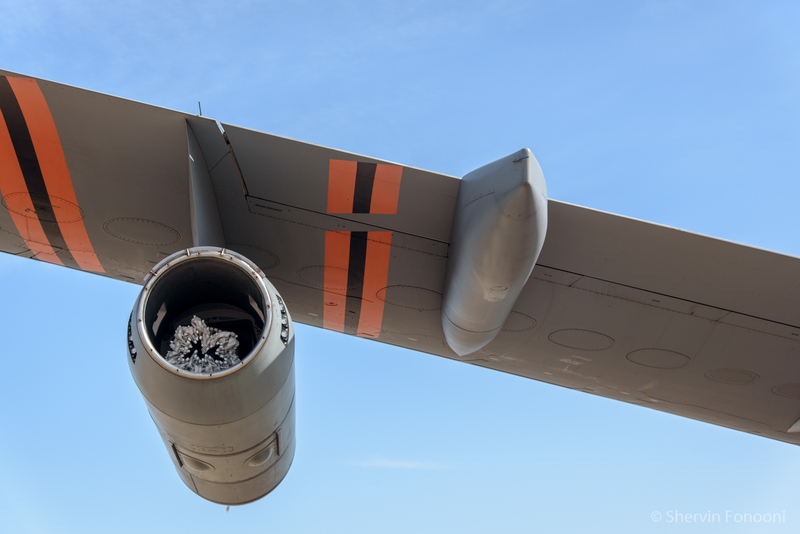 The Airbus tankers will perform from Eindhoven Airbase. Germany would join the four nations for 2017, while Belgium would do it for 2024. These projects will not be enough, as Europe needs actually 130 tankers to be significantly operational. But Major General Christian Badia is optimistic: “we are using our current expertise to develop into a centrepiece on AAR related matters for EATC member nations. We will further refine our expertise and activities, embedding EATC as the enabler to increase existing capabilities and generating stronger relationship with national decision makers and partner organisations”. The number of AAR assets under EATC command will increase too with the progressively introduction of the A400M. Shervin’s passion towards aviation started at the age of 6. Currently, Shervin has a career as an instructor in the field of neurosciences along with being freelance photographer. Residing in France, Shervin covers many of the European armed forces. 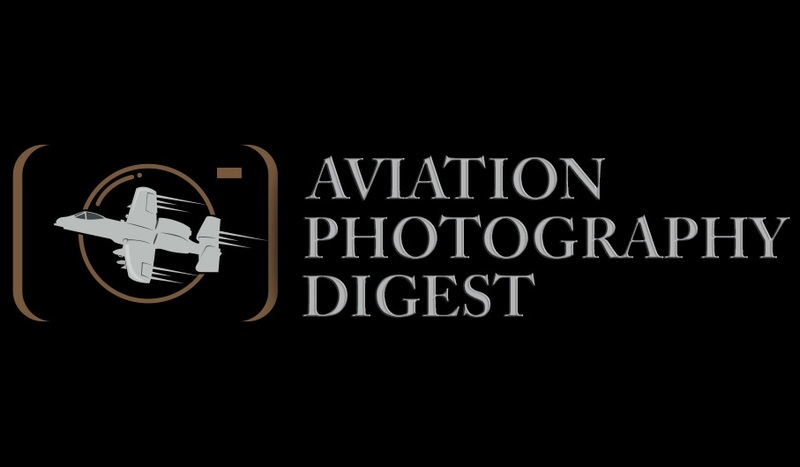 Shervin has been a published photojournalist since 2014 and specializes in air-to-air imagery.